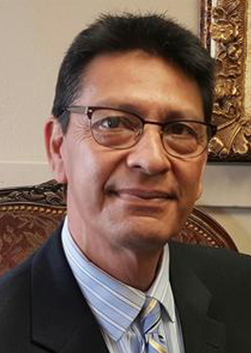 Gilbert Cavazos has been employed with All Faiths Funeral Services since April 2012, and is a Licensed Funeral Director / Embalmer since 1985. Mr. Cavazos has been involved in the Funeral Industry since the age of 16. Born and raised in the Rio Grande Valley, he has been a resident of Central Texas since 1985. 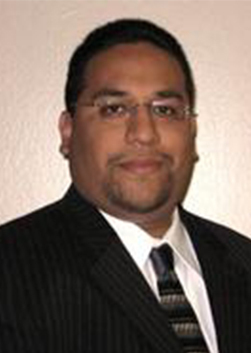 Mr. Cavazos is a graduate from Commonwealth College of Mortuary Science, Houston, Texas in 1984. Apart from being a Licensed Funeral Director / Embalmer with All Faiths, Mr. Cavazos is also a Licensed Ordained Minister. Amongst a myriad of interests, the funeral and death industry peaks on Nayeli's list. Eager to learn, Nayeli will be pursuing a career as a funeral director in hopes to focus on embalming. She is committed to serving her community as best as she can in order to properly commemorate our passed loved ones. 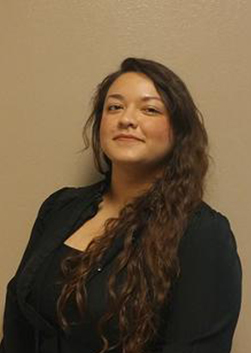 Passionate about human anatomy, Nayeli is also a practicing massage therapist. A longtime resident of Austin, Texas, she enjoys reading, playing the piano, hiking and she ardently entertains her interest in art. 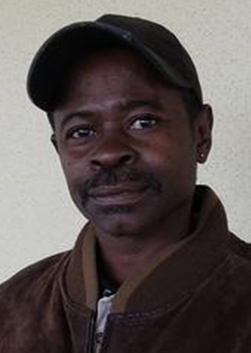 Vernell Taylor a native of Suffolk, VA has been a resident of Austin since 1986. She attended the Dallas Institute of Funeral Services where and she obtained a license in funeral directing in 2014 and also holds an associate’s degree in Business Administration. 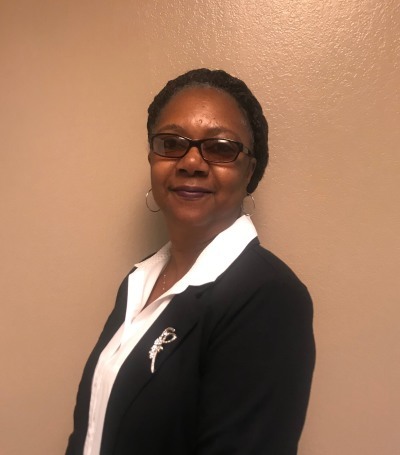 Vernell joined All Faiths as a staff member in May of 2005, and became a funeral director for the All Faiths family after receiving her license. In her spare time, Vernell enjoys making diaper cakes for baby showers and expecting mothers! Leticia "Tish" Nolasco-Fischer was raised in Chicago Il. and relocated to Austin Texas in 1986. Tish is dedicated and is a licensed professional. Her passion is to reach out to families in the community and share the benefits, the knowledge, and the power of Pre need planning. " I believe in treating each individual with respect and dignity and nothing less." 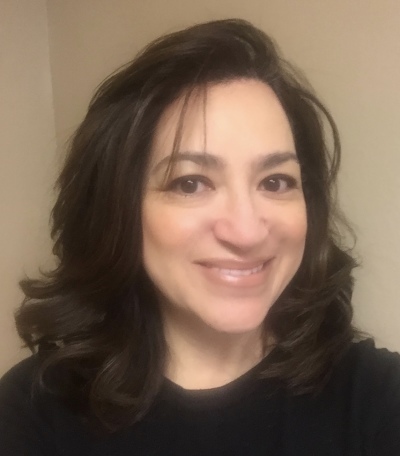 Tish is an avid animal lover that enjoys writing, traveling, cooking, and adores spending time with her husband Larry, family, her dog Clutch, and friends. Daniel Lopez has worked for All Faiths Funeral Services for over ten years. He was born in Austin, Texas and is also a Certified Crematory Operator. Daniel graduated from ITT Technical Institute with an Associate's Degree in Electrical Engineering Technology, and he loves to spend time with family and friends. Danny "Marty" Curtis has been employed with All Faiths Funeral Service since October 2014. 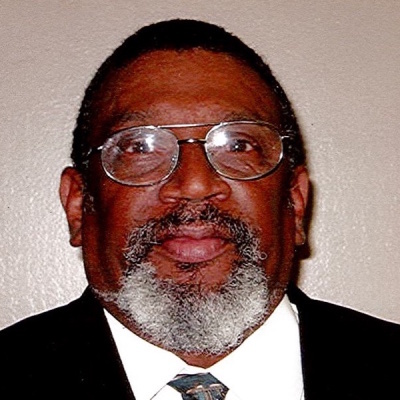 Marty, as he is known to many, is a lifelong resident of Austin, Texas and is a member of St. Stephens Missionary Baptist Church in Austin. Marty is the Facility Maintenance Technician who cares deeply for the facilities and the care of the vehicles for All Faiths Funeral Services. On his time off, Marty enjoys barbecuing for his family, enjoys family events and the support of his Church family.